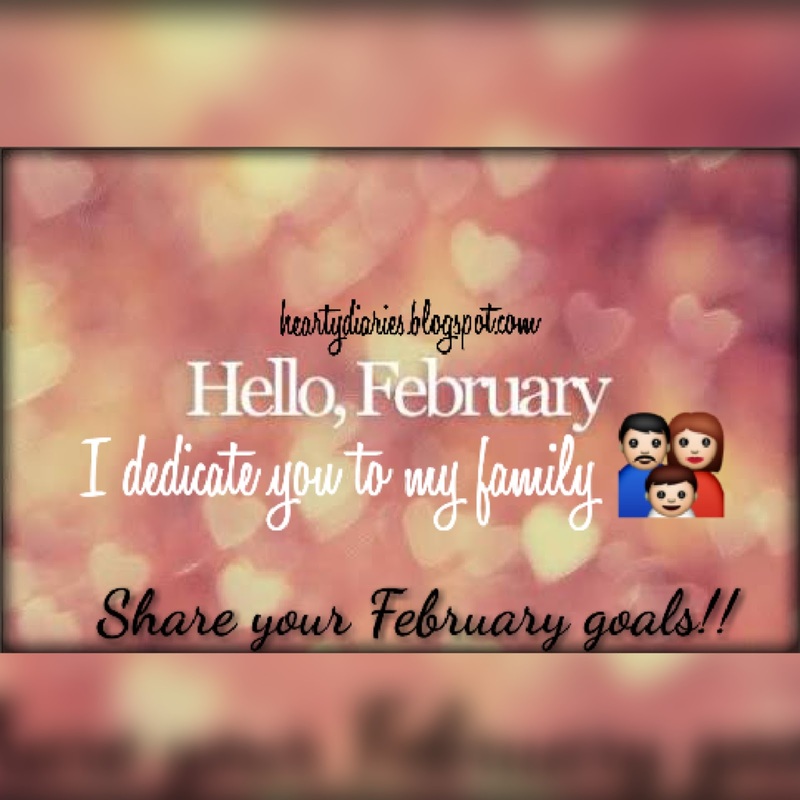 Month of February is here and romantic vibes are all around.. Strange how time passes by.. A while before, we all were sending new year’s greetings and now one month has passed within the blink of an eye.. I had no New Year resolutions but I always set some goals for each month as that’s the best I can handle.. I look forward to work harder and prepare really well for my exams this month.. January was overall good for me and I hope to make February even better and more productive.. As this is a month of love, I aim to focus on the important relationships in my life.. 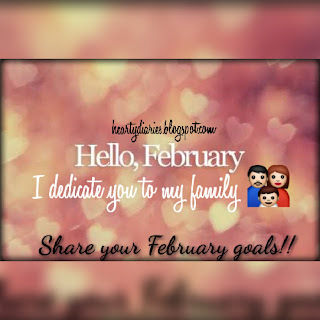 I am fully motivated to spend good quality time with them and balance my work and studies so well that they’re more proud of me in the upcoming future..
Wishing loads of happiness and good wishes for all those who’re reading this.. What are your February goals?